A selection of older projects. 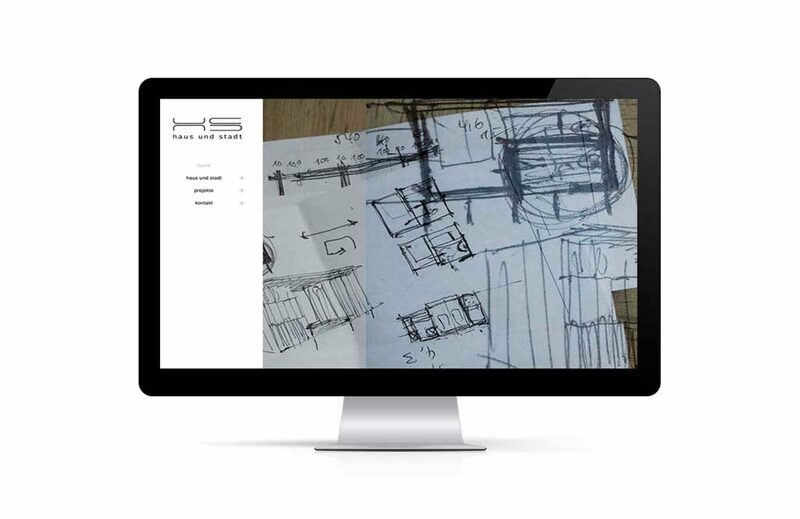 Website for Haus und Stadt, a Frankfurt based urban construction and architecture company by professor Henrike Specht. 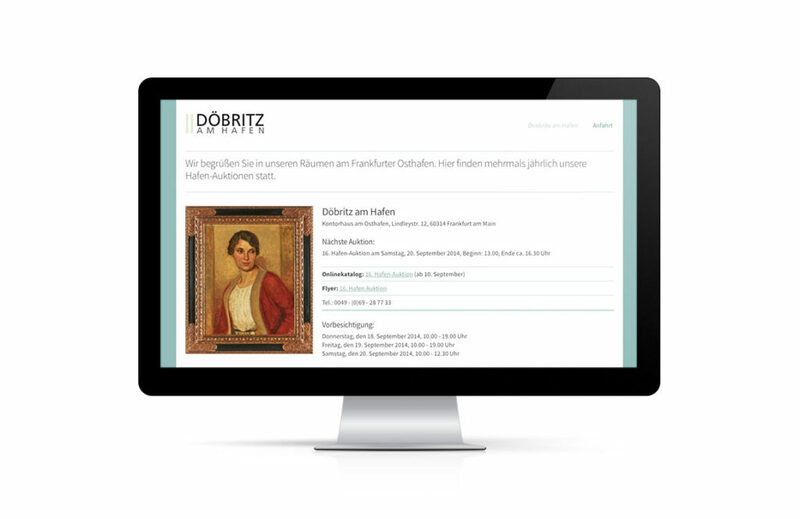 A concise website (sub-site) for the art auction house Döbritz, Frankfurt presenting a range of additional auctions. Corporate design and web design for a Munich based handbag store “Taschensensation”—including the logo, moodboard and shop template editing. 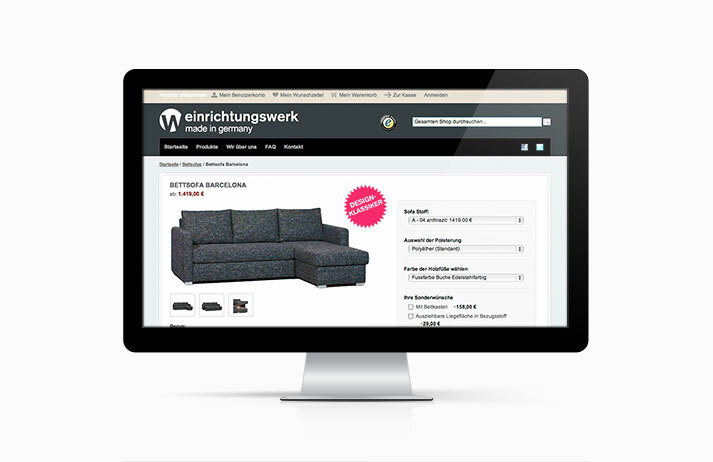 Branding and website for the online furniture store “einrichtungswerk”—including the logo, a mood board, the color code, shop template editing, icon design and social media appearance. Website for one of Usedom’s charming highlights: the small harbour Hafen Rankwitz—with a beautiful café & restaurant, a stunning boat & water sports rental and also the Betty restaurant boat. The website presents information about Hafen Rankwitz, also linking to the different sectors. 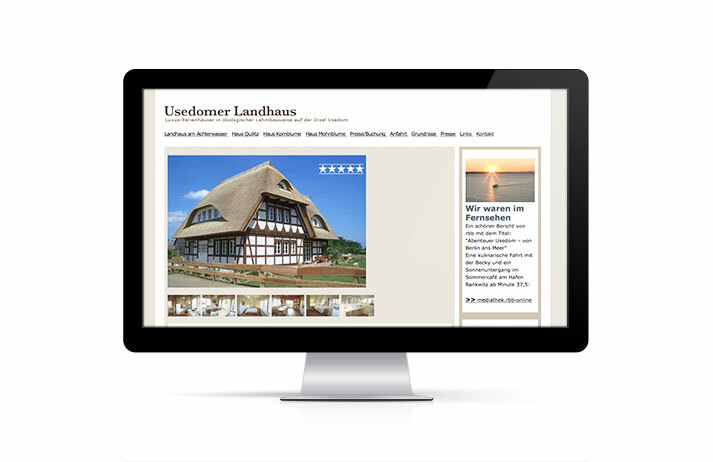 Website for the most beautiful vacation houses on Usedom: five-star ecological mud-walled-houses with tasteful & timeless & luxurious interior design. 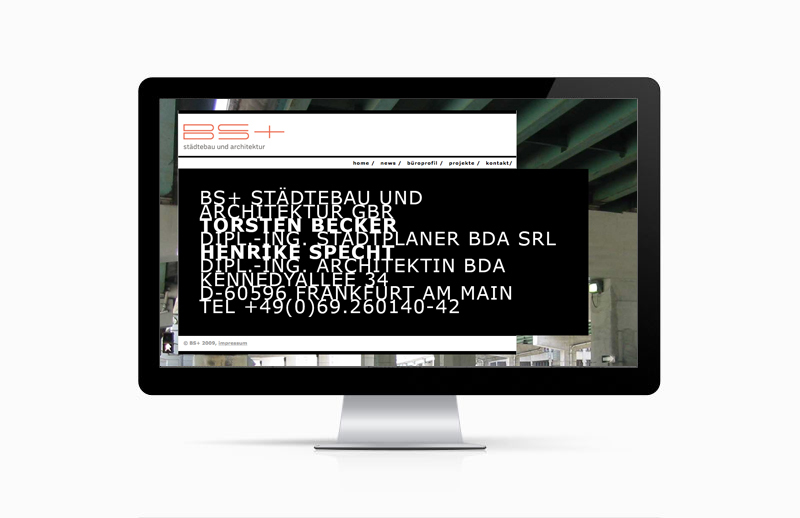 Website for bs+ städtebau und architektur — a Frankfurt based company specializing in urban construction and architecture. 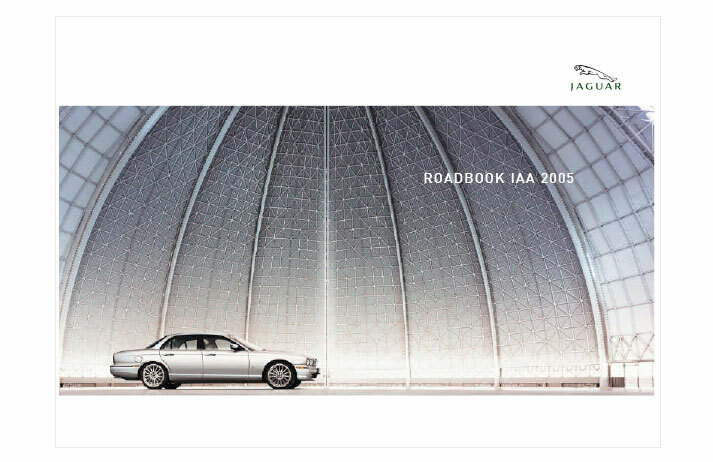 As a “visual opener“ to the website a variety of excellent photos is randomly presented in the background of the homepage. Also a prominent project gallery with detailed case studies is included. Website for sweetbox (Everything’s Gonna Be Alright), highlighting the album The Next Generation. Ralized with flash programming, including an audio player, a gallery and wallpapers for download. 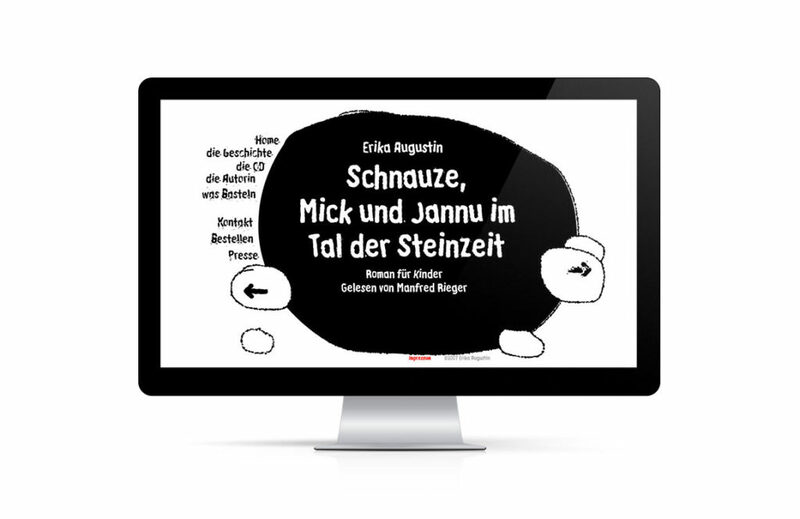 Full flash website with a download function for the children’s audio book Schnauze, Mick und Jannu im Tal der Steinzeit by Erika Augustin. 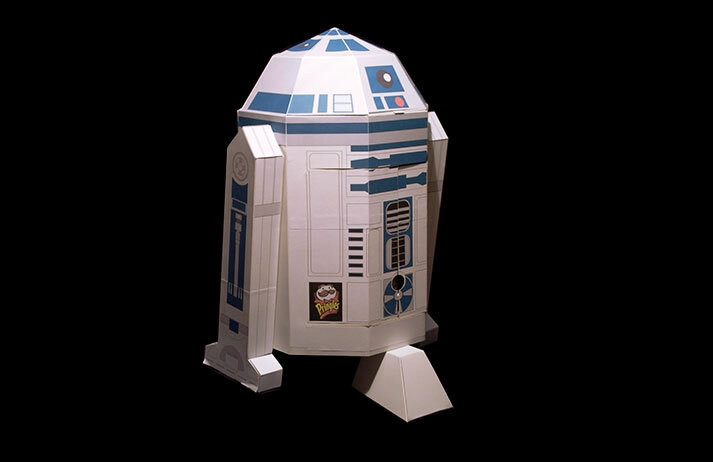 The famous Star Wars character R2D2 as a multifunctional display for pringles. Made from cardboard, presenting all Star Wars DVDs in his head, including a drawer with three packages of crisps in his belly. Game design for a promotion, introducing the fragrance Boss Soul. 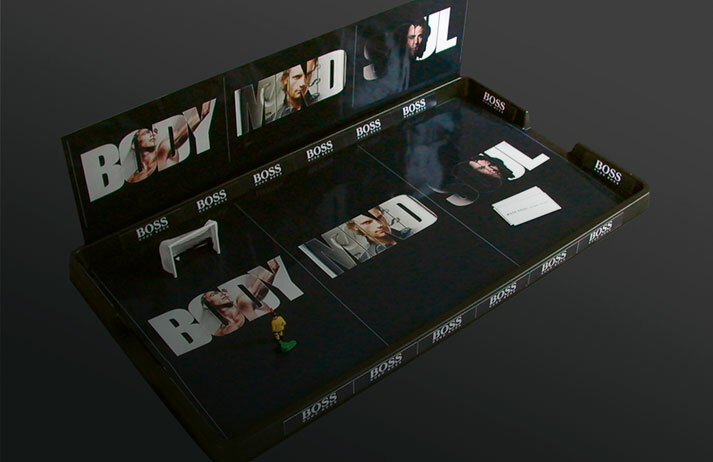 Flip-book presenting individual frames of the lacoste POUR HOMME advertising film, developed for POS purpose. 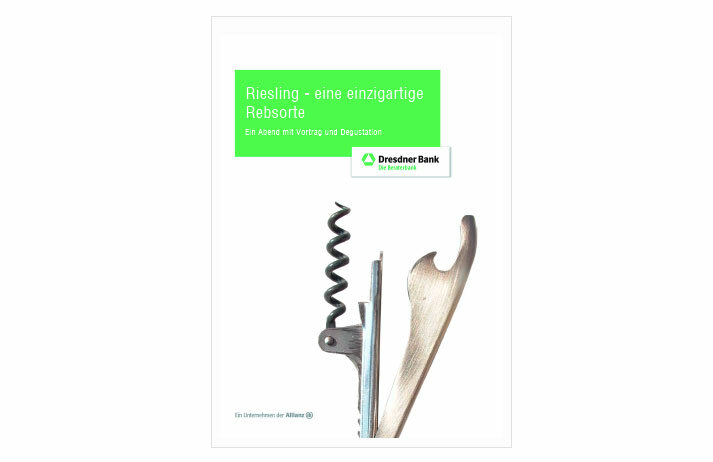 Concept and design for mailings, introducing a range of gourmet events by Dresdner Bank in cooperation with Der Feinschmecker. Every evening featured a different topic. An emotional invitation mailing was developed, creating maximum attention by using poetic and informative texts. And including haptic give-aways, such as wooden spoons, bottle openers, linen dish towels and high quality olive oil.